Took a helicopter tour over Kauai. 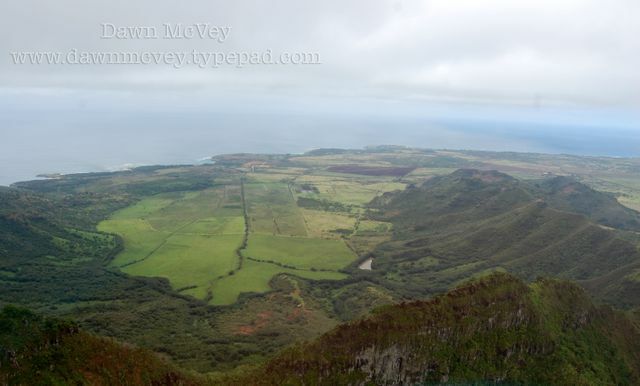 We took this same helicopter tour when we were on our first Hawaii cruise back in 2006 and LOVED it -- both times! You can't even imagine how beautiful and green and lush Kauai is and flying over the Na Pali coastline is literally breathtaking! We highly recommend this tour and we have used Island Helicopters both times and highly recommend them as well.